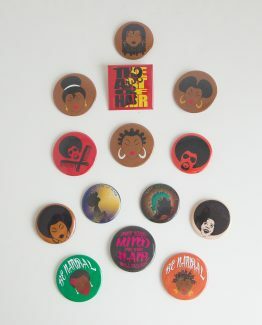 Art of Hair|| Michael July 2004. 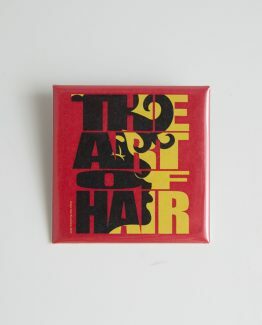 Art of Hair|| Michael July 2003. 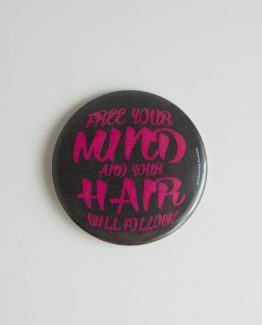 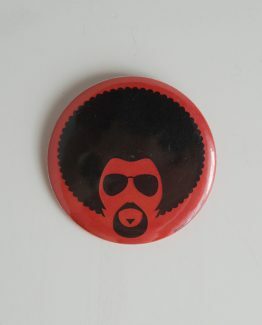 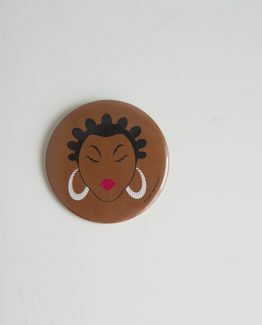 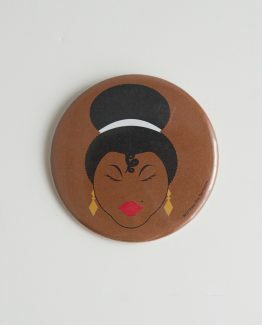 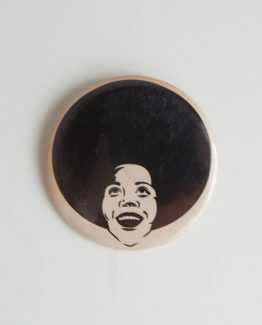 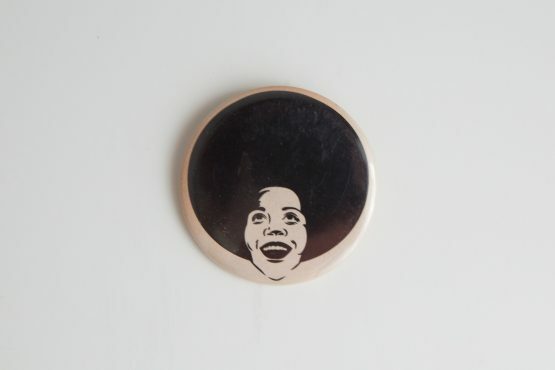 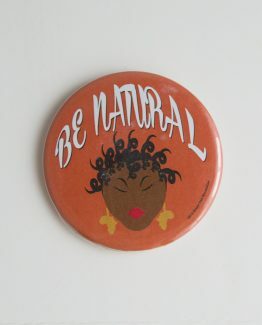 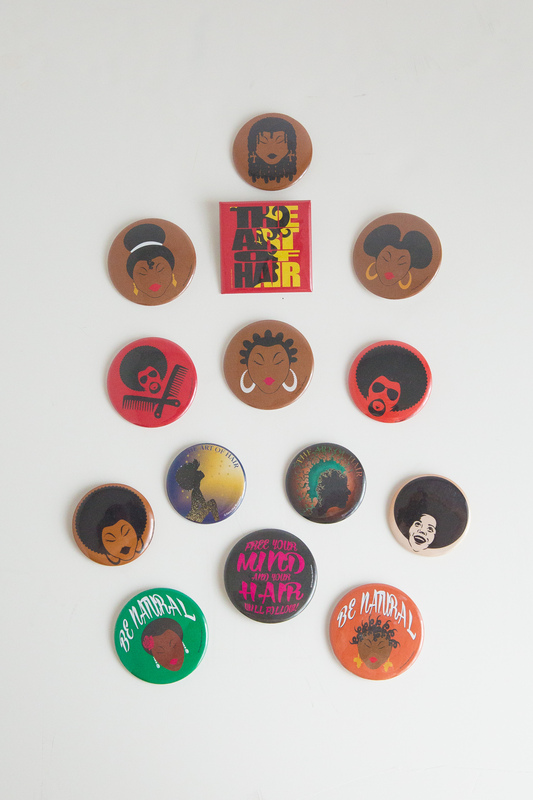 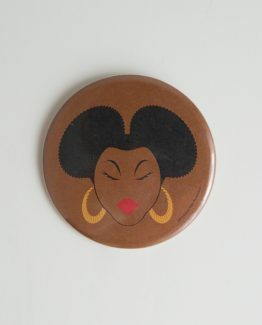 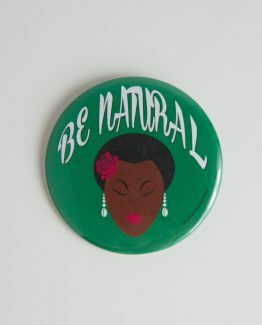 From Michael July’s coffee table book filled with all of types of hair, this button is too unique not to own one! 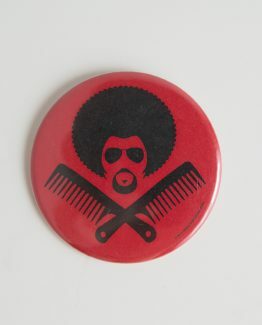 This is a limited edition. 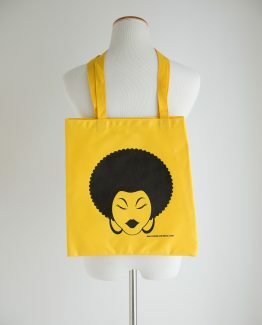 Once they’re sold out, they’re gone, so get em’ while you can!